by Staff Writer Ryan G.
Brandon ‘20, has been at ISKL for 3 years and was always known as a basketball player. 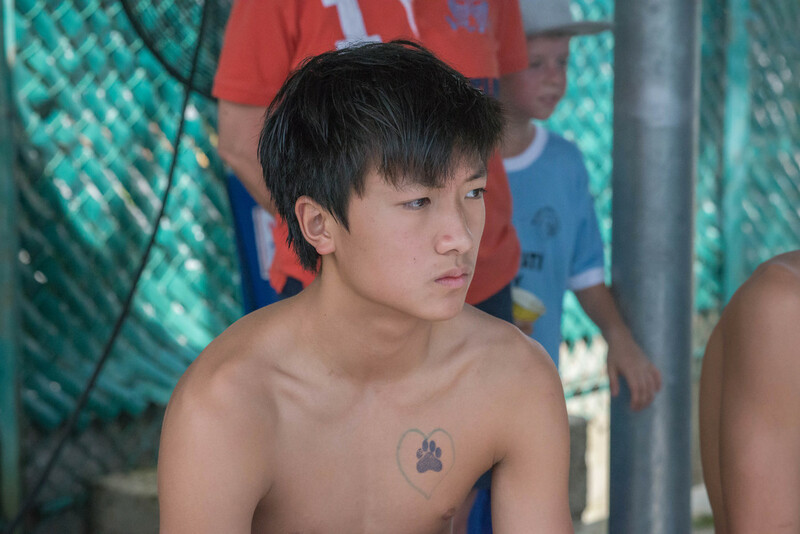 But, this year Brandon chose swimming, leaving many people confused as he is a very passionate baller. He has been a part of the U13 and U15 basketball team. Brandon believes that he could’ve contributed to the basketball team this year, saying, “I felt like maybe, I could’ve been a playmaking point guard”. Many people believed in Brandon’s basketball skills and he knows he could’ve made Junior Varsity or maybe even Varsity. But this year swimming was the right choice for him. This may be Brandons last year at ISKL and he wanted to be on a varsity team and experience what it is like to represent ISKL at IASAS. This year at IASAS 2017, as a Freshman Brandon got personal bests in all his events.